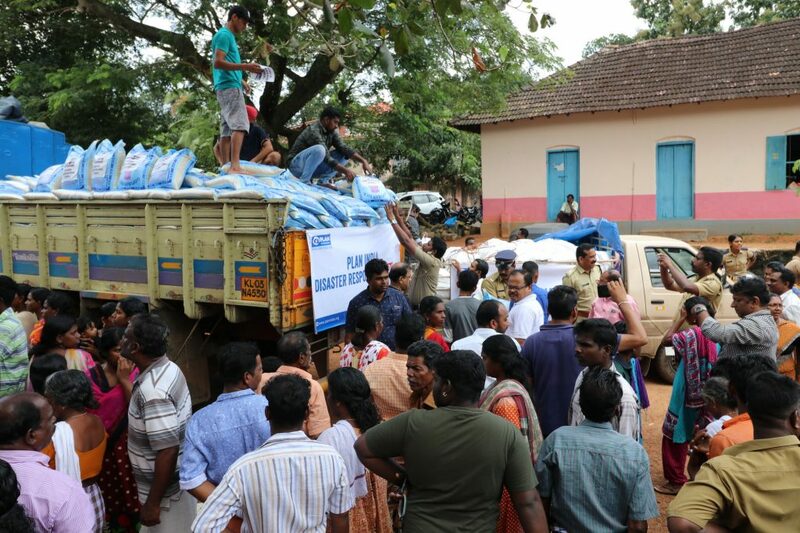 Thousands of people whose lives have been devastated by flooding in the Indian state of Kerala will be given urgently needed humanitarian assistance, thanks to a grant from the Masonic community. 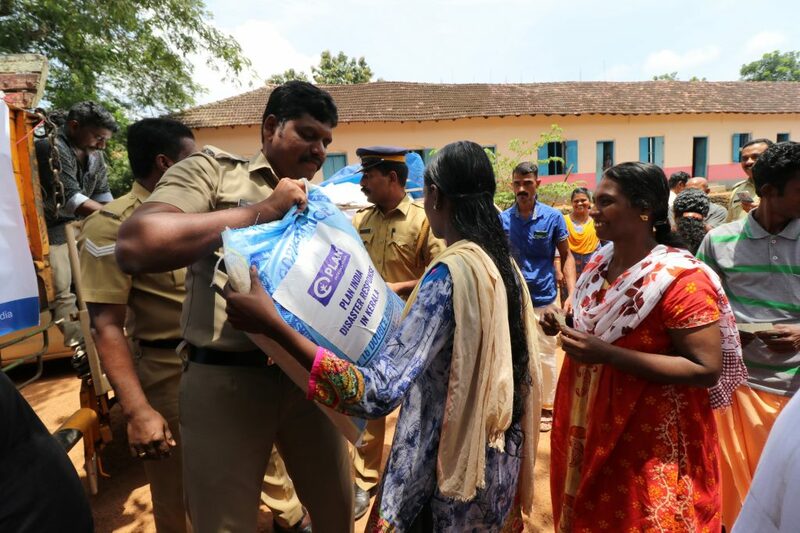 The floods, caused by the worst monsoon in a century, have affected five and a half million people, including 361 who have lost their lives. Nearly three quarters of a million people have been displaced and around 20,000 homes have been damaged or destroyed.